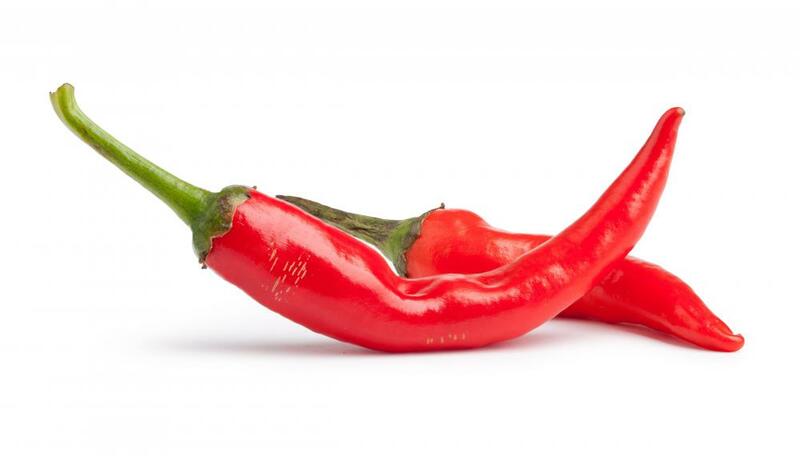 Cayenne peppers are one of many hot pepper varieties. Pepper shrimp is a dish made with a coating of cornstarch, salt, and black pepper on shrimp, then fried. People who enjoy spicy seafood dishes may want to try pepper shrimp, a type of stir-fry meal popular in China and Thailand. This entree is made by heating olive oil in a skillet or wok and then adding shrimp coated with flour or cornstarch, salt, and black pepper. Some form of hot pepper mixed with onion and chive is typically cooked along with the shrimp to give this seafood a very spicy flavor. It is often served as a main dish with rice or stir-fried vegetables. 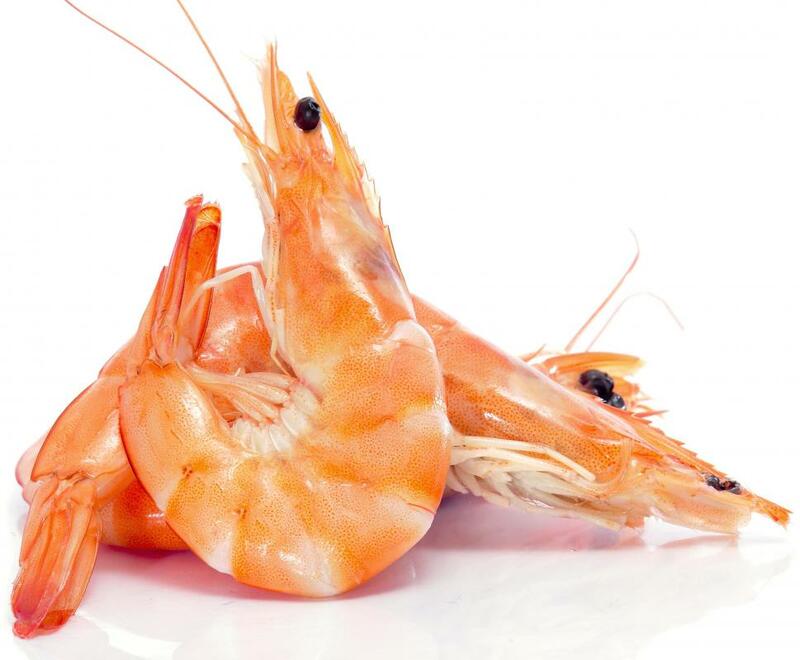 Pepper shrimp may be cooked with or without the shell, although many cooks like to peel and devein the seafood first. Fresh or frozen seafood may be used, but the meat should be completely thawed before cooking. It should be rinsed in cold water and then drained on paper towels regardless of whether the shell is removed or left intact. Once the shrimp have been prepared, they are then rolled in either flour or cornstarch that has a little bit of table salt and black pepper added to it. This dish gets its spicy flavor from onion and chili pepper, which are added to the skillet just before the seafood. These vegetables are normally cut into large chunks rather than small pieces because they also tend to add visual interest to the finished product. Some people like to add a dash of soy sauce or hot sauce to black pepper shrimp while it is cooking. Tomato ketchup is sometimes placed in the pot, and doing so results in a dish with a light orange sauce and tangy aroma. Cooking with shrimp should be done by adding hot vegetable oil to an electric skillet or wok that has been preheated at a high temperature. Once the meat and vegetables have been added, the temperature can be turned down in order to keep them from scorching. Black pepper shrimp should be cooked thoroughly to avoid illness, so it is important to make sure the meat is lightly brown and heated completely through before serving. This dish can be eaten by itself as part of a light lunch, or as the main course of a dinner meal along with fried rice, stir-fried vegetables, or a garden salad. Many Asian restaurants offer this seafood dish, often in larger portions than what many diners can eat in one sitting. Pepper shrimp can easily be reheated, so many people choose to take their leftovers home and enjoy them later. 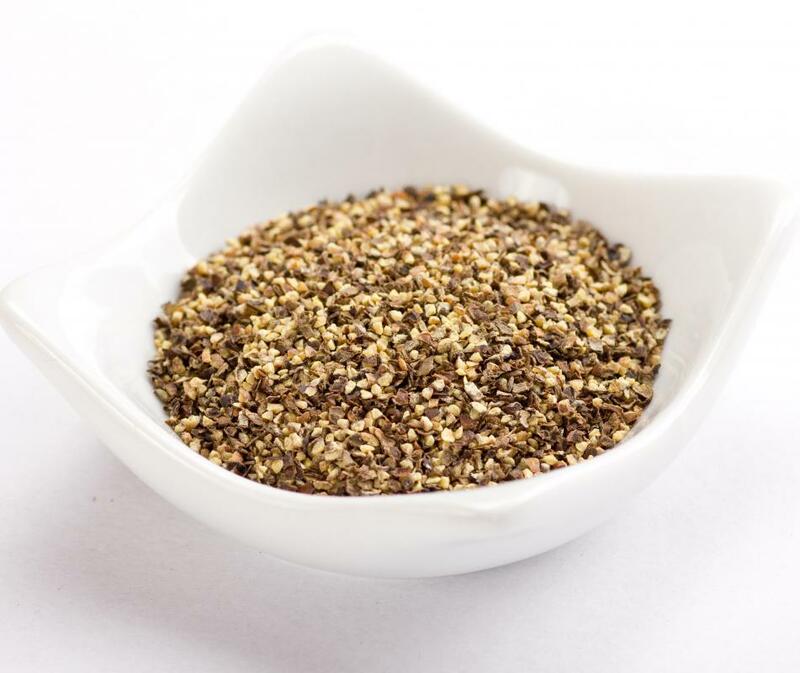 What Are the Different Ways to Use Garlic Pepper? What Are the Different Dishes with Spicy Shrimp? How Do I Make Shrimp Seasoning?